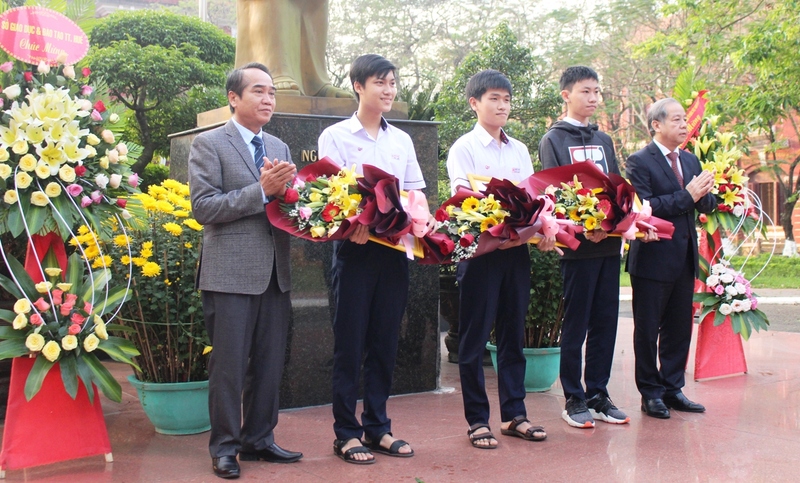 On the morning of February 11, at Quoc Hoc Gifted High School, the Department of Education and Training held the ceremony to commend students who reached high achievements in the national excellent student competition. 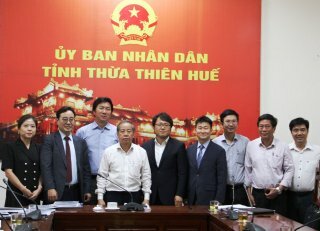 Attending the ceremony were Deputy Secretary of the Provincial Party Committee Bui Thanh Ha and Chairman of the Provincial People’s Committee Phan Ngoc Tho. 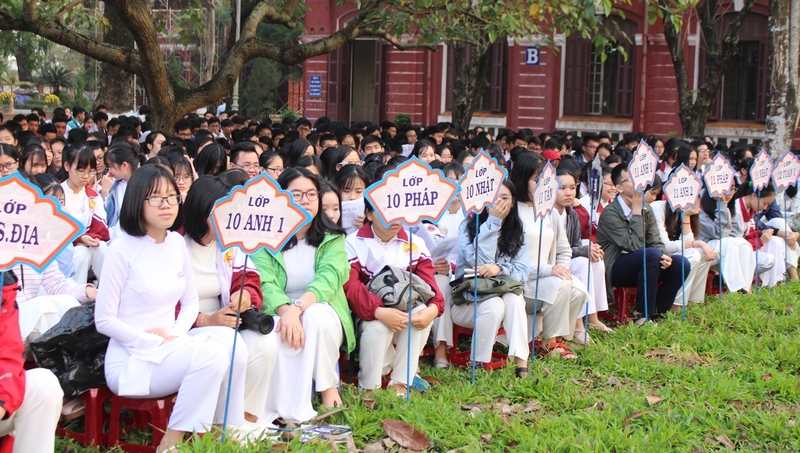 In the excellent student competition of this year, Quoc Hoc Gifted High School had 75 candidates, 52 of them winning prizes. In which, there were 3 national first prizes belonging to Hoang Huy Tu (12th grade student specializing in Chemistry), Tong Phuoc Thanh Binh and Le Cong Minh Hieu (11th grade students specializing in Physics); 11 second prizes, 16 third prizes and 22 consolation prizes. 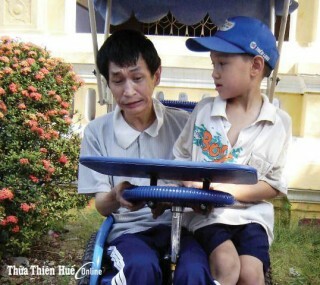 This is one of the best achievements of localities in the Central Vietnam. On behalf of the provincial leaders, Chairman of the Provincial People’s Committee Phan Ngoc Tho commended and congratulated the students who conquered the top of knowledge and won the high prizes in this competition. 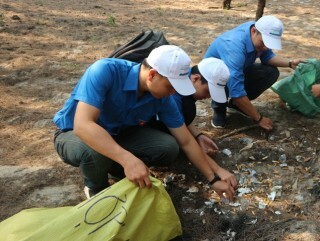 These achievements has brought fame and highlighted the traditional fondness for learning of Thua Thien Hue land; affirming “Thua Thien Hue is a high quality multi- disciplinary education and training center of the country”. 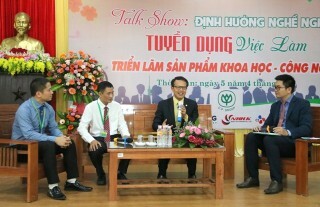 Chairman of the Provincial People’s Committee congratulated and thanked the teachers and the parents who have cared for and guided their students, their children so that they could get proud achievements; at the same time, he desired that there will be more and more Thua Thien Hue students to win high prizes in national and international competitions.